Editor’s Note 12/5/18: Just as we were sending out our newsletter today, the Michigan Senate voted in favor of a newly amended bill, SB 1197, to create a three-member, governor-appointed authority to oversee a tunnel to encase the Line 5 pipeline in the Straits of Mackinac. The bill is updated legislation to have the Mackinac Bridge Authority oversee the tunnel. The bill passed mostly along party lines in a 25 to 13 vote. The bill now goes to the House. This week’s Senate voting was marked by a series of delays, including protests and the evacuation of the Michigan Senate after a suspicious package was discovered across the street. The story, below, was written after the first set of Senate delays. We will bring you more details and continue to update the story on greatlakesnow.org. 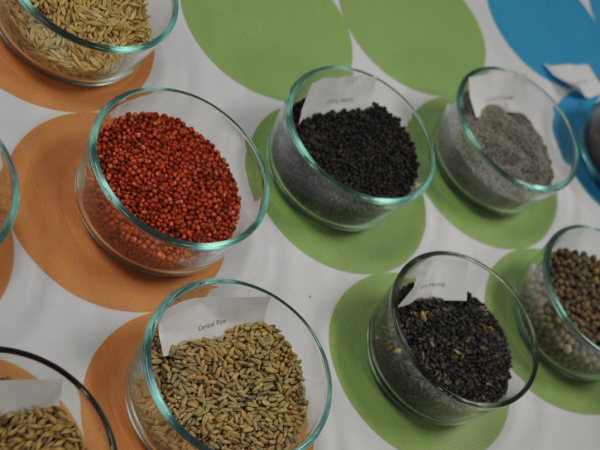 A Senate committee has approved a proposal that would move forward Gov. Rick Snyder’s agreement with Enbridge for a tunnel to encase the Line 5 pipeline beneath the Straits of Mackinac. The committee vote was split along party lines, with the three Republicans in favor of the measure and the two Democrats opposed. But the full Senate vote has been delayed until Tuesday by concern and controversy over the plan to have the Mackinac Bridge Authority oversee the tunnel, which would be drilled 100 feet into bedrock near the Mackinac Bridge. 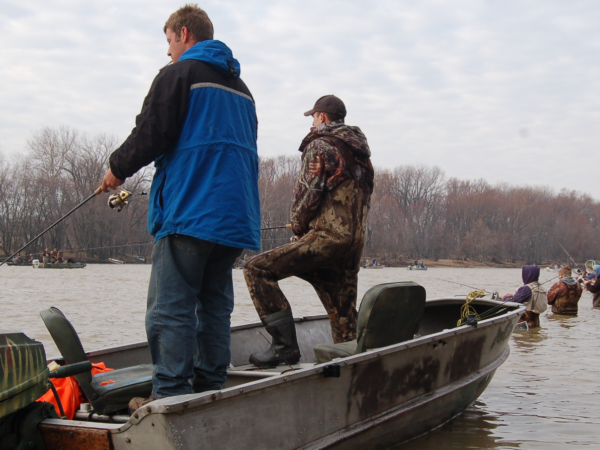 Despite the delay in the full Senate, the approval of the proposal by the Michigan Senate Government Operations Committee is being seen by environmentalists as part of a lame-duck-session push on a wide range of bills that will affect water quality and other environmental issues for years to come. At Wednesday’s committee meeting, 25 individuals weighed in with 18 opposing the measure and seven – largely from energy and industry groups – supporting it. Opposition came from citizens, environmental groups, and the Sault Ste. Marie Tribe of Chippewa Indians. Find the hearing testimony HERE. The bill, introduced two days after the general election, was sponsored by state Sen. Tom Casperson, R-Escanaba. A pipeline in the tunnel would replace the existing Line 5 and which carries oil as well as propane for Upper Peninsula residents. Gov. Snyder’s administration announced the plan for the tunnel in October, which charges the Mackinac Bridge Authority with overseeing it. 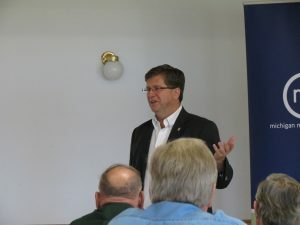 State Sen. Geoff Hansen, R-Hart, said one of his major concerns about the plan is the Authority’s role and protections. 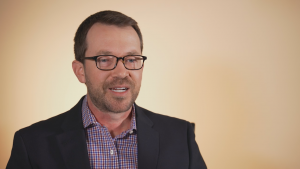 “Can we make sure that the Authority isn’t put at risk and held harmless? Because we can’t have them put at risk as we move forward on this,” he said. Committee member Sen. Morris Hood III, D-Detroit, asked the bill’s sponsor, Casperson, if any of the seven members of the Mackinac Bridge Authority had expertise in pipelines. “Not that I’m aware of,” Casperson answered. Committee Chair Arlan Meekhof, R-West Olive, said alternative plans to having the Mackinac Bridge Authority oversee the tunnel are being considered, but said he could not be specific. Wallace points to a recent report NWF commissioned to find out whether shutting down Line 5 in the Straits would have an impact on Upper Peninsula residents fuel supplies. 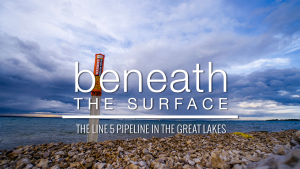 In October, Snyder announced that Enbridge had agreed to pay for the up-to-$500 million, 10-year-long construction project that would not only encase the Line 5 pipeline in a tunnel but would create a “utility corridor” below the Straits. 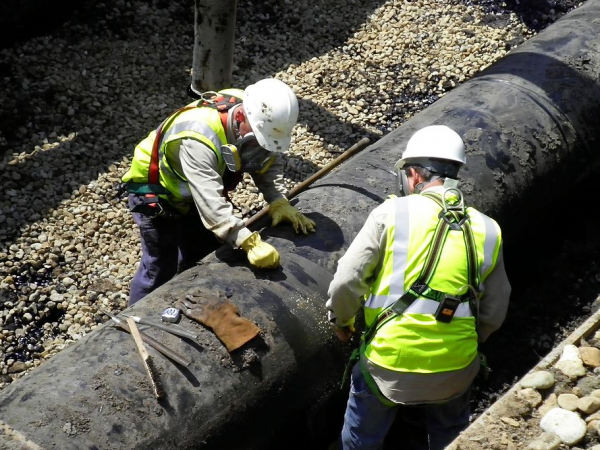 The current Line 5 pipeline owned by Canadian oil giant Enbridge is 65 years old. It carries 23 million gallons of oil and natural gas liquids every day. Click here to watch Tuesday’s vote as it happens. 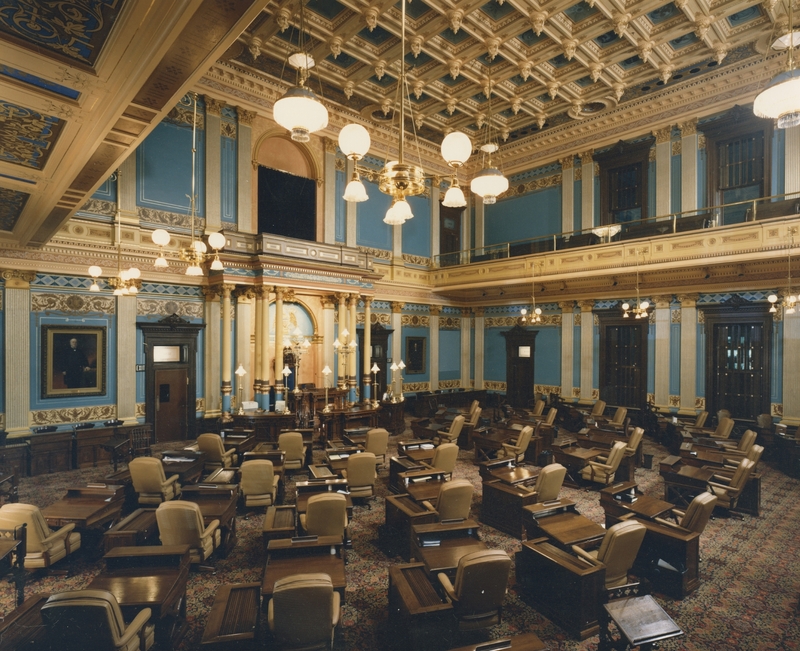 Featured Image: The fully restored Michigan Senate Chamber c. 1990. I grew up in Michigan and have moved away recently. If you do not protect our Great Lakes for future generations I promise to support every candidate who opposes you in the near future and from now on. Do not presume to take this message lightly.